Oke joined BBM in June 2016. He has a number of senior operational roles in his career including being Customer Service Director of Prudential, Customer Service and Operations Director at Bupa, and most recently Director of Customer Experience at Sainsburys. 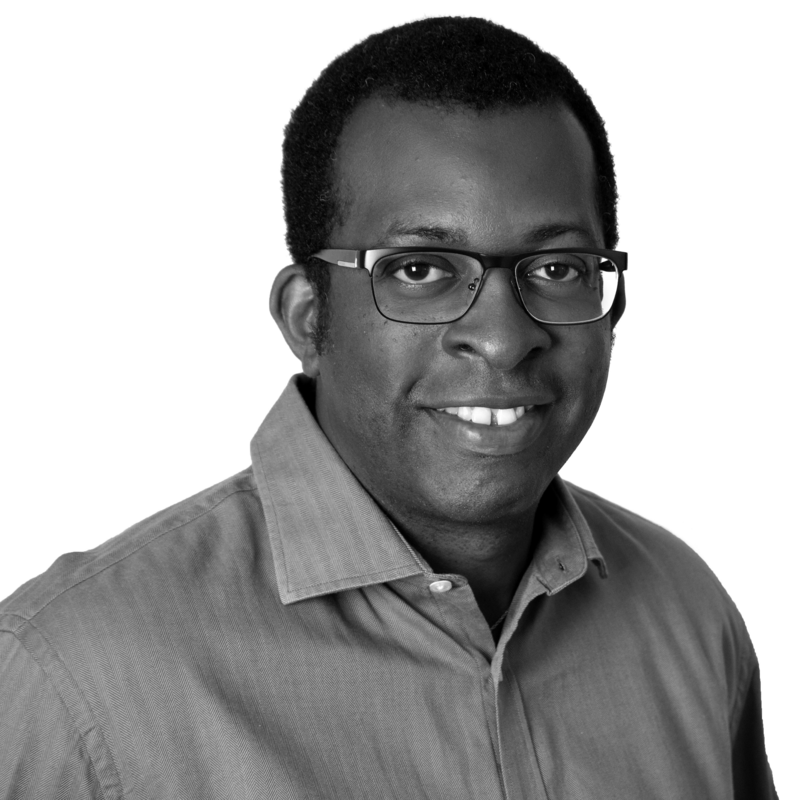 Oke has a passion for improving the experience organisations provide for their customers, and was Managing Director of the consulting business, think outside in, which helps organizations take a strategic approach to improving their customer experience. In September 2016, Oke published his first book, ‘The Cult of Service Excellence’ Oke is also currently a non-executive director of the Institute of Customer Service and Bromford Housing Group. He is married with 2 kids and is an avid sports and music fan.